COMPATIBLE WITH Apple iPhone XR 6.1"(2018)-not compatible with any other devices. HUGE SPACE ZIPPER WALLET FUNCTION- for 8 cards (credit cards, IDs), or 12 cash, coins or keys. Large capacity but ultra slim, so easy to put it into your pocket. FULL-FRAME PROTECTION AND SHOCKPROOF- Covers all four corners of your iPhone and lips and camera bevel help prevent surface scratches. 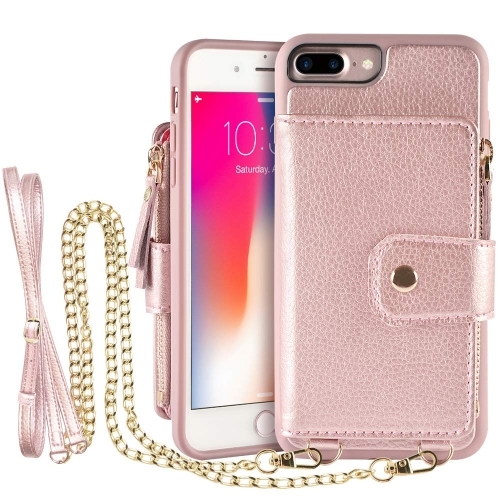 100% SATISFACTION GUARANTEE-180 Days Warranty: In addition to work hard on every handmade wallet phone case, LAMEEKU customer team would endeavor to win 100% customer satisfaction. We will fix your issue sooner no matter what problem you have. 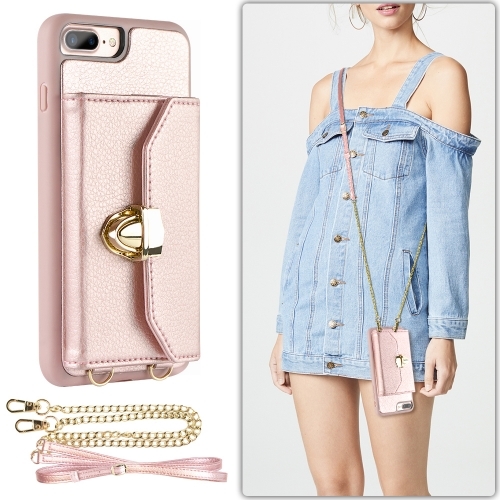 You only need a LAMEEKU ZIPPER WALLET CASE. In the back of case has a pocket that can hold 8 Cards, ID, Credit cards,or 12 Cash. We use zipper design, so you don't have to worry about the card is exposed or fall out. They will be very secure. 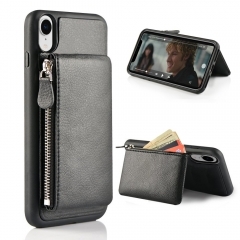 *Zipper wallet case keeps cash, coins and more than 10 cards (credit cards, IDs) from lost. 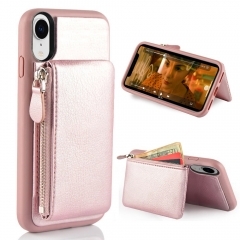 *Kickstand function possible to adjust your desired angle (20-120 degree), convenient for reading, watching movies etc.